When looking for catering and kitchen clothing MyWorkwear is your ideal destination. Choose from a wide selection of aprons, tabards, chef wear and much more. Fast embroidery and logo service is available. 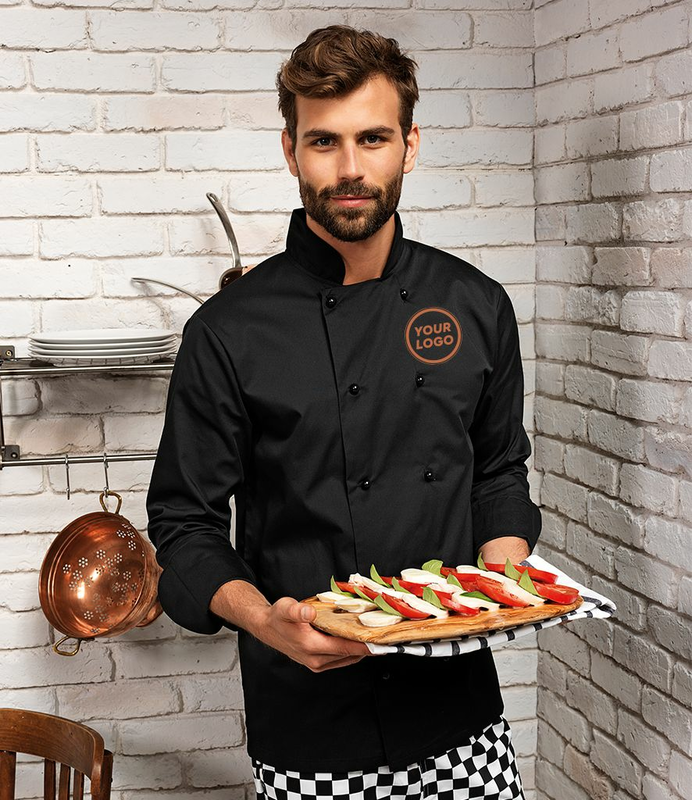 When looking for catering and kitchen wear, MyWorkwear is your ideal destination. Choose from a wide selection of aprons, tabards, chef wear and much more. Fast embroidery and logo service is available.